"Fagan received widespread acclaim for her 2012 debut The Panopticon, and was named as one of the prestigious Granta Best of Young British Novelists a year later. 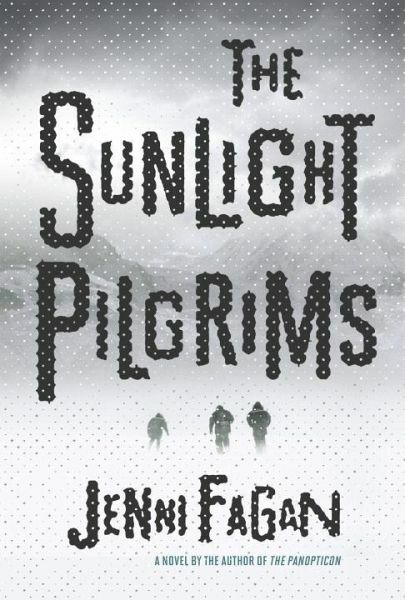 The Sunlight Pilgrims further cements Fagan’s reputation as a writer of skill and depth, a book that shares a similar outsider charm to its predecessor, and one that delves deep into how we relate to others on a human level in the face of all the crap that life throws at us … The author also, it should be said, writes like the poet that she is, with an original eye for description, a wonderful rhythm to her prose, and some genuinely inspiring and unusual characters. An impressive read."